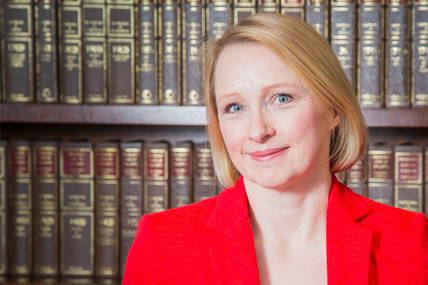 Siobhan is a Partner and heads the firm’s Property Group. She has extensive commercial property experience with Nottingham based regional and national practices. Recent matters of note include dealing with various strategic land promotion agreements and options, retail investment acquisitions and management and acquisition and sale of various agricultural estates. A dedicated member of both Nottingham Interact and Nottingham Women in Construction, Siobhan also organises Nottingham Hot Property, an annual rock gig which has raised over £150,000 for local children’s charities and also chairs the charitable trust that administers it. Outside of work (and singing), Siobhan’s interests include fitness, football and her Kindle.